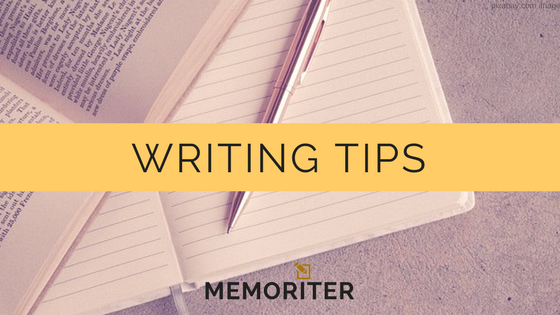 A writing process translates to a clear work flow, which assigns specific tasks to people who will be held accountable for the accomplishment or non-delivery of these things to do at every stage. Because of the accountability per level of the work flow, communication between two parties becomes remarkable and the client is assured of good quality writing outputs at the end of the project term. Now there are many stages of the writing process, and it differs from company to company due to the unique dynamics of how different teams work, the uniqueness of which is dictated by the very nature of people. Dealing with different kinds of individuals is what makes a fraction of running a writing and editing business exciting. In my case, the writing process is adjusted per client. Some companies, especially the newer ones, have to go through the entire procedure where writing and/or editing is involved. Others, with more sophisticated internal systems, would skip a couple of steps, making the process more efficient.